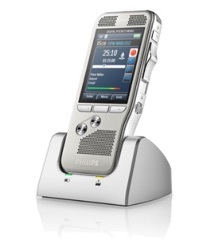 Purchase a Philips Professional Dictation recorder and get a FREE docking station worth R 1 795 ex VAT! 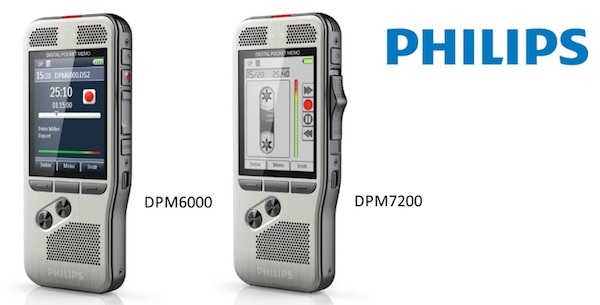 Purchase a Philips PocketMemo voice recorder (DPM6000 or DPM7200) between 1 June and 31 August 2018. Within 14 days of your purchase go to www.dictation.philips.com/freedock complete the online form and upload proof of purchase (image of invoice). The first day of purchase as detailed on your invoice or receipt counts as day 1. You will receive an email acknowledging the submission of your claim. After verification of the claim, we will arrange the delivery of the docking station within 28 days. This is a limited stock offer so pre-order your recorder now! We will add an additional year to the warranty if you purchase one of these during the promo time. So you will have worry-free recording for three years instead of two!